Here in the Regional District of Nanaimo, we enjoy some of the best water in the world. Maintaining this precious resource requires that we all use water with care. Whether you live in a rural community or an urban setting, what you do today can affect local water quality for years to come. On the 'wet coast' of BC, it is easy to take our water supply for granted. In dry summer months, water consumption triples, even though there is much less water available. As the region grows, more people will be using the same limited resource. The quantity and quality of our water is directly impacted by human activity including the amount we use on a daily basis. It is important that we all do our part to protect our water. Are Watering Restrictions in Effect for my Area? As of November 1st, seasonal watering restrictions are no longer in effect within the region. During the spring and summer, practical watering restrictions help us manage our water supply over the dry season. Not all water providers will initiate watering restrictions, but if they do, each 'Stage' has a consistent definition across the region as part of a new standardized framework to improve clarity. Watering restriction times are set in an attempt to balance the needs of the several major water suppliers in the region, some large systems on surface water sources, other smaller systems on groundwater sources. 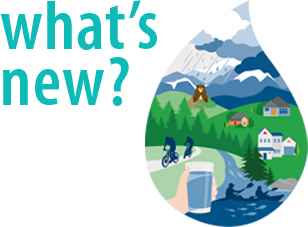 This March and April come celebrate the 3rd annual Water to Earth Month event series taking place throughout the regional district and its' member municipalities! A range of activities and events are being planned to celebrate both World Water Day and Earth Day this year. 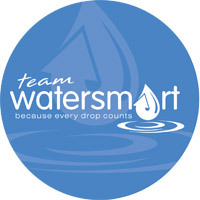 Keep an eye on the Team Watersmart Get Involved page for event details, registration information, and handy tips for how you can connect with your community and be water smart! 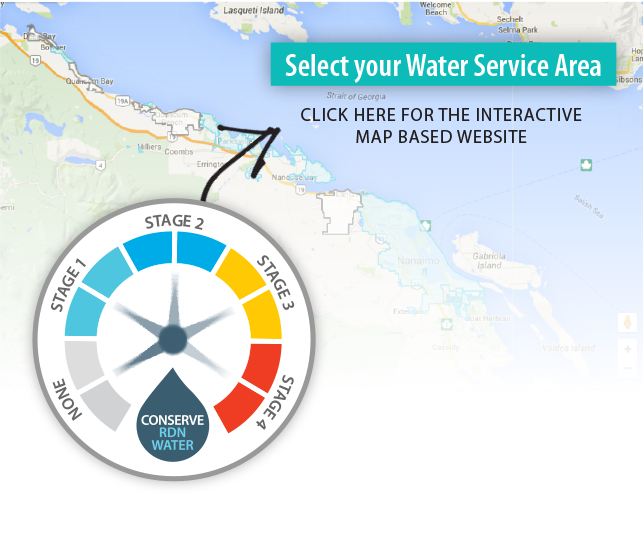 Team WaterSmart is brought to you by the Regional District of Nanaimo - Drinking Water and Watershed Protection Program, Town of Qualicum Beach, City of Nanaimo, City of Parksville and District of Lantzville.